Yeah, BBC iPlayer is a great place to watch TV shows. However, downloaded BBC iPlayer programmes are protected by Microsoft's DRM system. Generally speaking, BBC iPlayer desktop downloads playback can only last for 7 days and can't play on non-supported players like iPhone, iPad, iPod, etc. If you want to keep BBC iPlayer programmes forever and play them anywhere you like, you need to remove DRM from BBC iPlayer programmes and convert them to a preferred format. Here Aimersoft Remove DRM which runs well in Windows (Windows 8) is highly recommended to strip DRM from BBC iPlayer. With it, you can fast crack DRM protection from BBC iPlayer WMV videos and convert them to MP4, MOV, MKV, FLV, AVI, WMV, etc. for playing on iPhone, iPad, iPod, HTC, Nokia, Samsung, Sony, Motorola, BlackBerry, etc. Now download the program and follow the guide below to convert BBC iPlayer programmes to DRM-free video files. Note that if you want to burn the downloaded BBC iPlayer programs to DVD, you can refer to Burn BBC iPlayer to DVD. 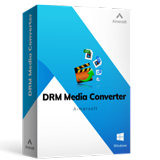 Install and launch the DRM converter as what you usually do with other application software. To load BBC iPlayer Downloaded DRM WMV files, you can click "Add.." on the left top of the interface, or just drag and drop the files you want to convert directly into the main display window of this program. Then click "Video files to" and select an output format you prefer. As you can see, almost all popular output formats are supported. In addition, if you want to play your BBC iPlayer programmes on portable devices like iPhone, iPad, iPod, etc., you can just find the icon and select it to get videos with optimized settings for a certain device. If necessary, you can click the low-right "Setting" button to customize the output audio & video properties like resolution, bit rate, frame rate, aspect ratio, etc. When all settings are finished, simply click "Start" to begin the conversion. 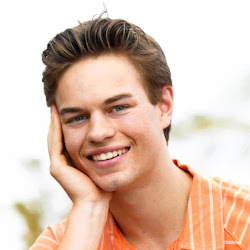 You will get the converted files at a few minutes. When the conversion completes, you can click "Find Target" to locate the converted DRM-free files directly and play them anywhere you like! iTunes to Nook Color: You can easily transfer your iTunes music files to your Nook Color as long as they are DRM-free. iTunes Movies on PS3: Can you play purchased iTunes movies on PS3? Here is a full guide on how to convert iTunes DRM protected movies to PS3. iTunes to Samsung Galaxy S: Transferring your iTunes M4V files to your Samsung Galaxy S and other Android device consists of very easy steps. iTunes to HP TouchPad: Have you tried to find an easy way to transfer the iTunes music but failed? Do not be discouraged. Here is the solution. iTunes to Nook Tablet: This articles describes how to import iTunes videos, music, TV shows to your Nook tablet. iTunes to Galaxy Tab: This article introduces you the easiest way for transferring movies and songs from iTunes to Samsung Galaxy Tab. 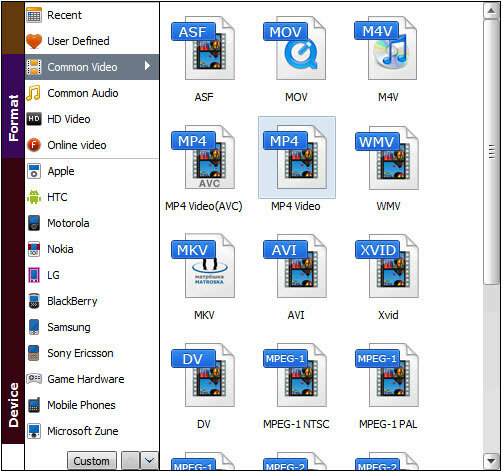 iTunes Movie to PlayBook: Are you puzzled with playing iTunes movies on a Playbook? Here is an ideal solution for you. Watch iTunes Movies on TV: If you want to play iTunes movie on TV, just follow the step-by-step guide to accomplish the task. iTunes to Windows Phone 7: Are you worried about your iTunes collections? Don't worry, we can help you transfer them to your Windows Phone 7.
iTunes to Kindle Fire: Following the simple steps to transfer the music you bought from Apple to your Kindle Fire.